This entry was posted on December 15, 2012 by Christopher Martin. 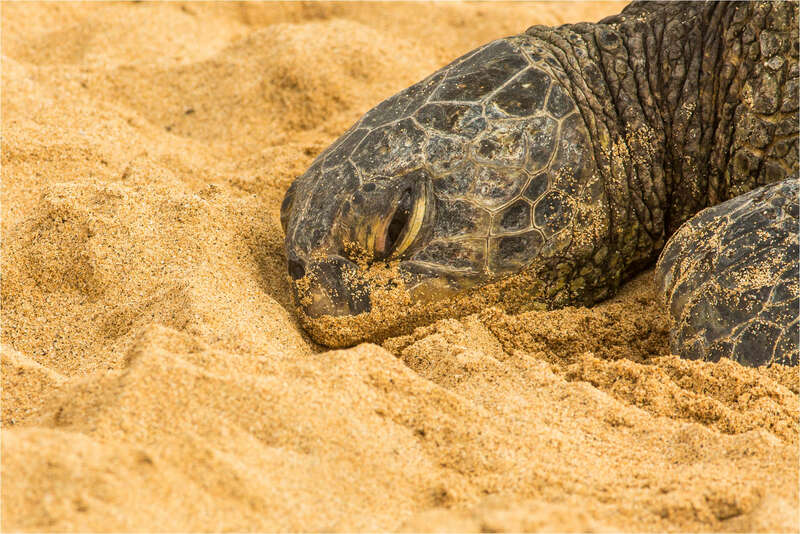 It was filed under Hawaii, Turtle and was tagged with animal, Green sea turtle, Hawaii, Honu, Kauai, nature, Poipu Beach, rest, sand, wildlife photography. Nothing rests like a turtle. Agreed – very beautiful animals indeed, and you captured this one nicely.